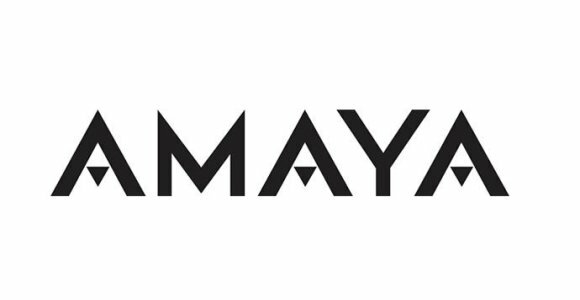 Amaya Inc. was already preparing for this situation, as they have bought several domains to help with this expansion, including BetStars.com, which is the website being used for the standalone sportsbook. Costing them $10,000 for that particular domain, they went ahead and purchased other extensions of the same name, including the .EU, .CO.UK, .DE, and the .IT. This would give them a wide range, but also focuses them in the UK, German, and Italian markets. It is still unknown if the players in Denmark will be able to access the sports betting services through the PokerStars 7 client, or would be accessing it through one of the websites mentioned earlier, or it would be using BetStars.dk, which also appears to be part of Amaya’s portfolio, and could be used to cater directly to the Danish market. It seems the poker giant is expanding its efforts in another lucrative field, sports, and may get their online sportsbook up and running throughout Europe in no time.